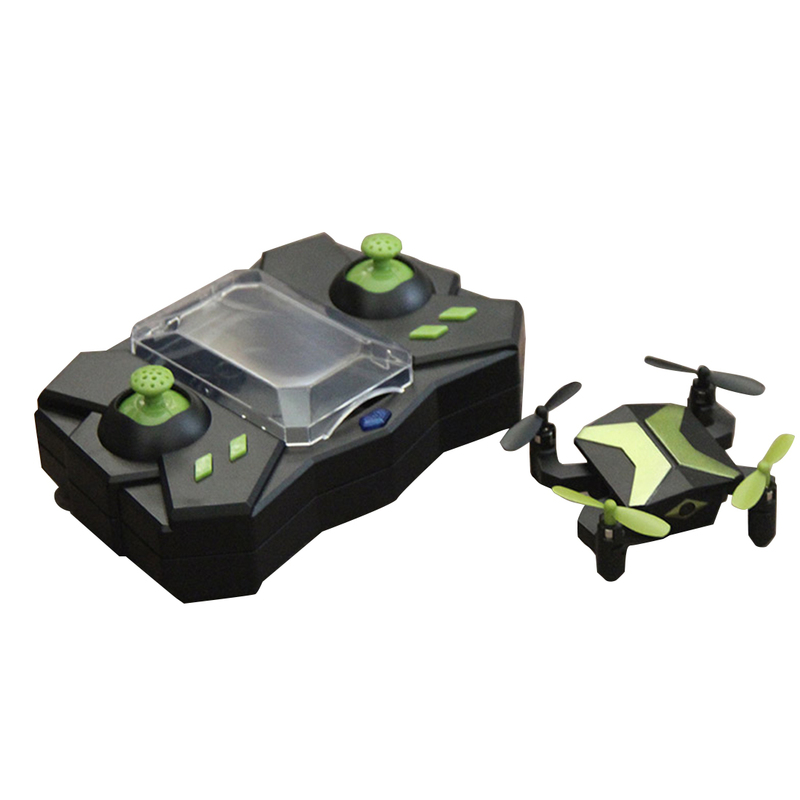 This mini drone is designed to be compact and portable. 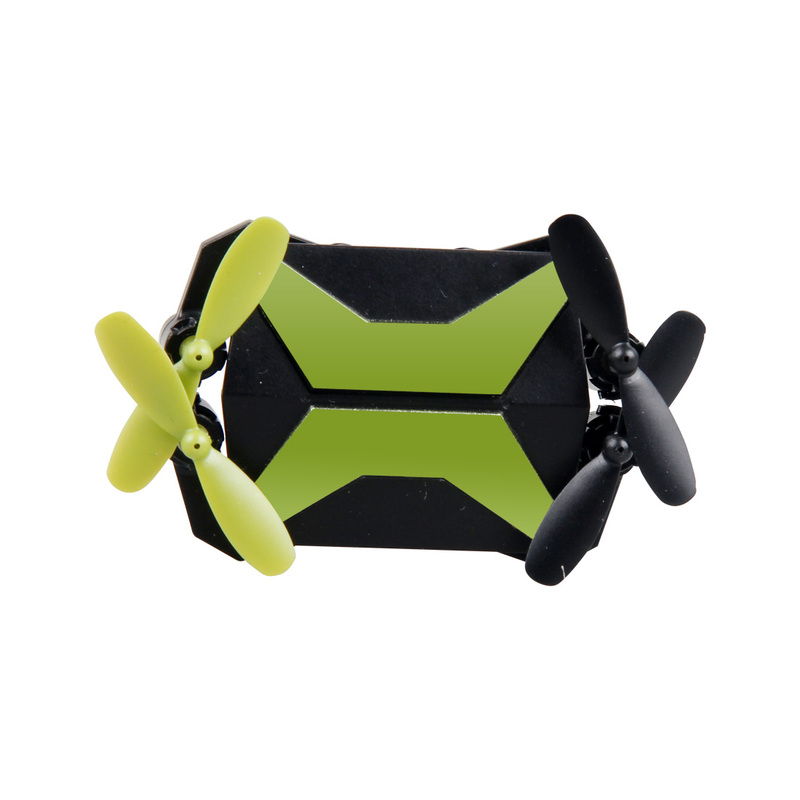 The quadcopter can be easily folded into the controller and easy to carry, it is a perfect drone for kids and beginners to easily operate. 720P HD Real Time Video Camera enables you to take aerial videos and photos with your smart phone. Connect your phone with the drone via the app and the view will be shown directly on your device. 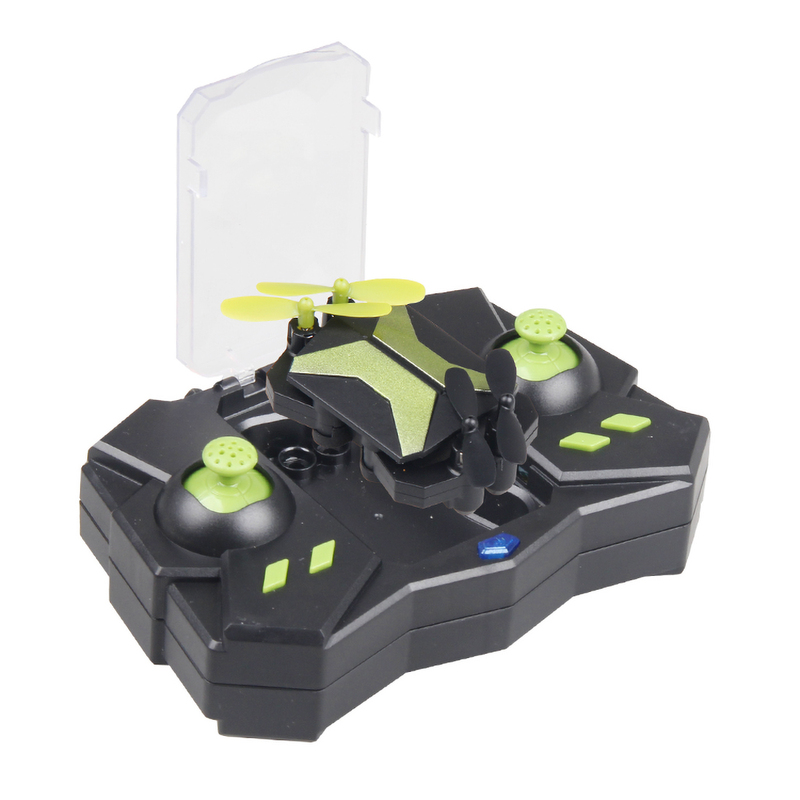 Altitude Hold Mode, Headless Mode, Emergency Stop, 3 Speed Modes, One-key take-off/Landing and LED search light, this mini drone allows players of any level (Beginners/Intermediates/Experts) to fly the drone easily with perfect control and wonderful performance. 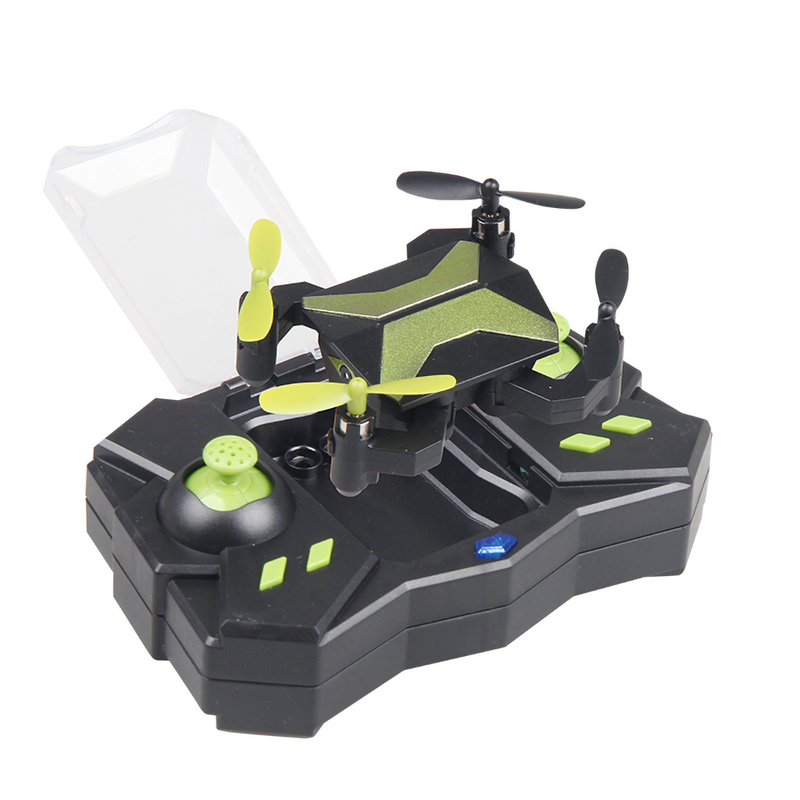 It helps you to practice the flying skills step by step to grow from a beginner to an expert. You can orient the quadcopter's flight in relation to the player's operations on the controller (instead of always on the drone's 'head'). In other words, the drone will change the flight direction following the change of the same operation on the remote control. You won't be confused about which direction the drone is facing when it flies far away. 1) Altitude Hold Mode enables the drone to be locked at a certain height. This makes drone controlling much easier. Super suitable for beginners, kids and hobby users. 2) 3D Flips makes 360° stunt rolling easy with one touch of a button. 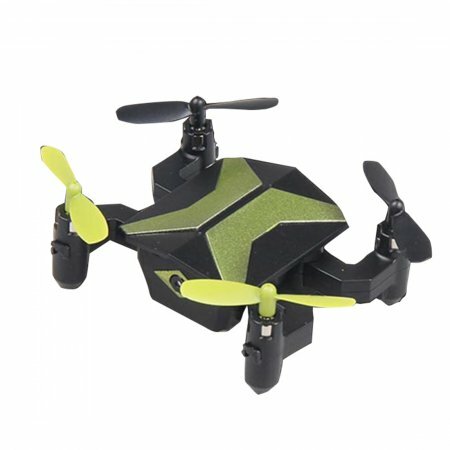 It brings more fun to your drone experience. Global Drone GW77 Optical Flow..
GW58 Foldable Selfile Drone FPV..
ATTOP W3 2.4Ghz 4CH 0.3MP HD..